Trial Programs - Tropical Bottling Co. Whether you are ready to turn your good idea into reality or are simply looking to test out new flavors and/or formulations, trust the experts at Tropical Bottling Company. We offer a trial run program that allows new or mature companies to produce small-quantity runs for sampling, product validation, marketing testing or other purpose. We can make our plant available for a daily rate plus ingredient costs, so you can test new formulations before going to large scale production. Our trial program can produce as few as 100 cases or as many as 2,000 cases and more. 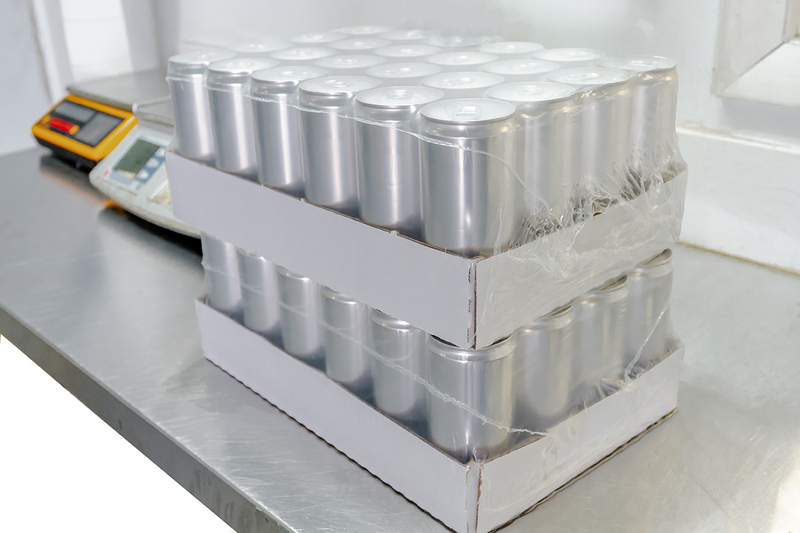 Whether you have been in the industry for many years or are a brand new company that is ready to explore new ideas, trust and rely on Tropical Bottling Company to get your product ready for market at a fair price.